Ryal Side Charmer! 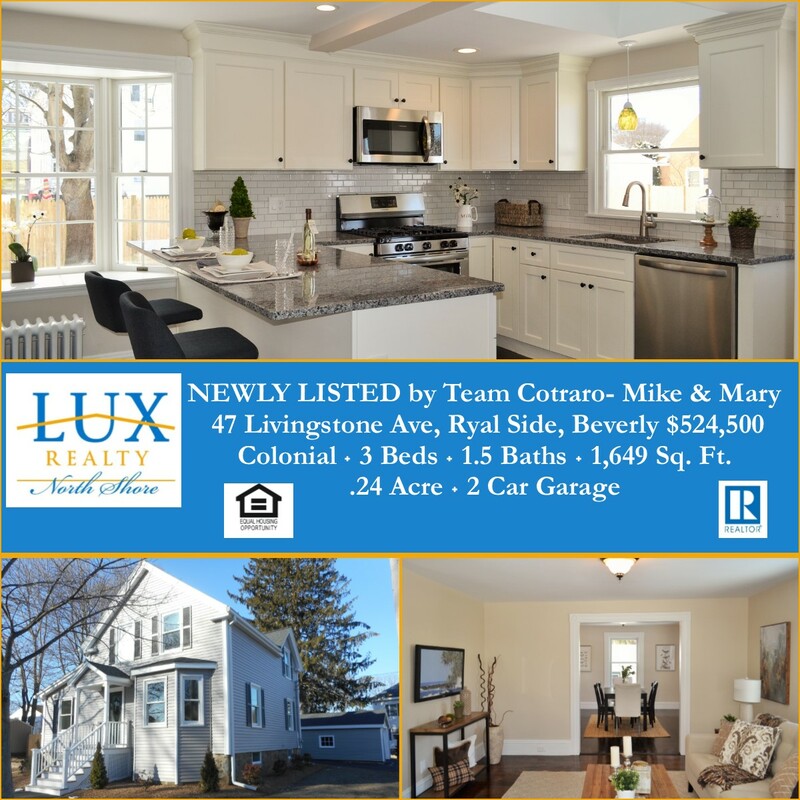 Listed by Team Cotraro, 47 Livingstone Avenue went under a major renovation and update. 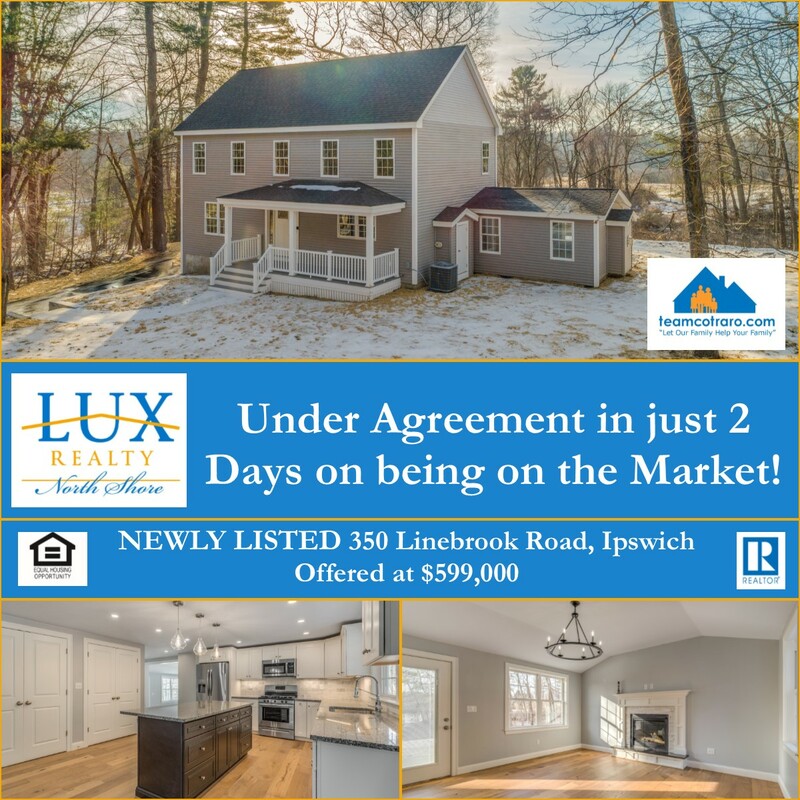 This beautiful Colonial sits on a corner lot in the desirable Ryal Side neighborhood of Beverly. This fine home offers an inviting floor plan with great flow on the main level. The heart of the home the kitchen has all the fine finishes that Buyers are looking for with granite counters, stainless appliances, soft close cabinets, bar seating and access to the back yard and garage. The dining room is open to both the living room and the kitchen making for easy entertaining. 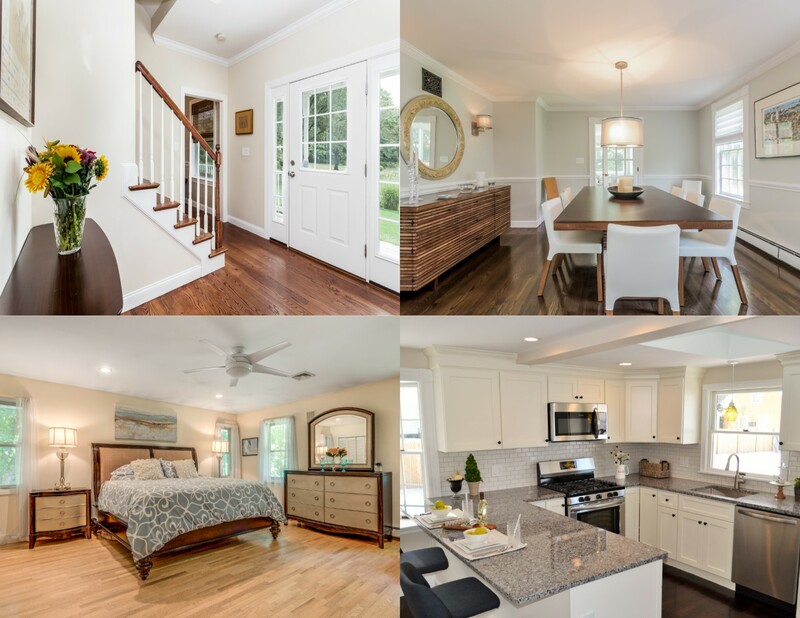 A versatile first floor master or home office with half bath round out the main level. Upstairs are 3 nicely appointed bedrooms and beautifully updated full bath. Thinking of buying a home on Cape Ann? Call the trusted team of Jane Meterparel & Brian Marvelley and let their local knowledge and experience work for you! 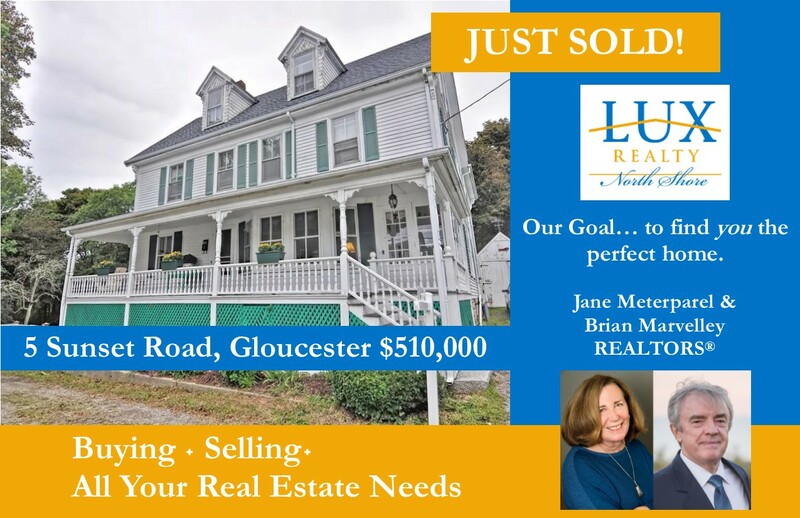 In a real estate market with low inventory and high demand, LUX REALTORS® Jane & Brian, were able to help their buyers purchase this handsome East Gloucester property for $39,000 under asking! 5 Sunset Road, Gloucester, is a period Victorian home offering 5 bedrooms, 2.5 baths, 2,604 sq. ft. and exquisite moldings, trim and detailing.